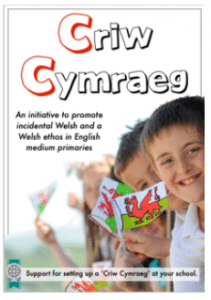 We have created a Criw Cymraeg in school. We are excited to have been chosen to pilot this new initiative in our school. 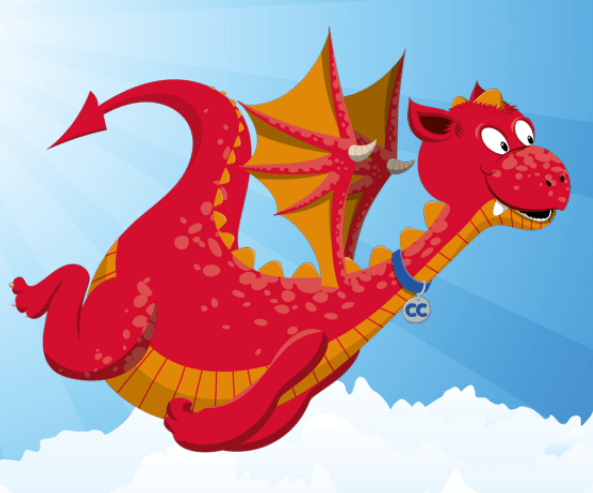 The Criw is made from two children in years 3-6 who enjoy speaking Welsh. 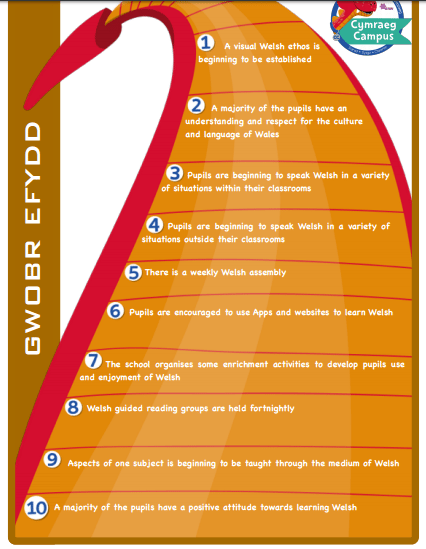 The aim is to develop the use of Welsh in our school. We have lots of targets that we have to meet and are currently working towards the Bronze award. We have to collect evidence from around the school to prove how we have met the targets. What targets are we working towards?